My Work Experience Week at Butlin’s! From the 1st to the 5th everyone in my school year went on work experience to various places, I spent the five days with Butlin’s marketing team! On the first day I arrived for my work experience I was given my own desk and supplies to use during the week, I was expecting to just be shadowing people or filing cabinets so this was a nice surprise. I was introduced to everyone in the department and made to feel welcome which was a big help for me as I was worried and nervous about the week. Once I had watched the health and safety video I sat with the Brand Marketing Team who taught me about their job and allowed me to help with the Butlin’s newspaper. My day ended with this activity and I couldn’t have been more pleased with how the day went. My second day was spent with the Digital Marketing Team where I was taught how this type of marketing works and how it benefits Butlin’s. I now know how Butlins makes their banner ads and how some of the digital advertising is planned. On Wednesday I was shown Butlin’s social media and how much work went into a single post. I was able to help with a #FindBillyBear competition which was fun. It was interesting seeing how quick the response was after the competition was posted! Thursday arrived quickly and my day was full of things to do. It started with learning about PR and then I was talked through how Butlin’s responds to different comments on TripAdvisor. After lunch I helped with the Live Music Weekends and then tried to write my own press release about the music festivals Butlin’s hosts. My whole experience at Butlin’s was very beneficial for me and I took a lot from it. Everyone was very nice and I got to do a lot of things that I normally wouldn’t get to do. I enjoyed it so much and the week ended too quickly but I got the most out of my work experience which was all I was hoping for. Hey, I’m Catríona. I’m at Butlins for the week on work experience with the Marketing team. The team is taking me through all the different parts of marketing and I’m looking forward to learning about them all! 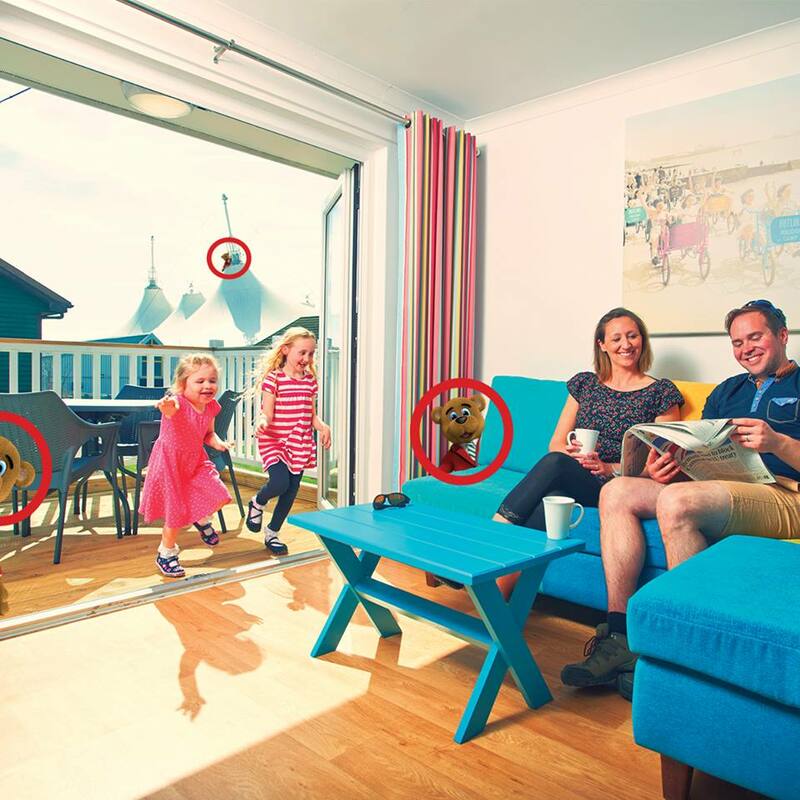 Butlin’s and Hasbro Gaming Connect 4 GUINNESS WORLD RECORDS™ title! What is The Astonishing Family Science Weekend?